A fishing village located on the shores of a fjord in Denmark. Home to Ragnar Lodbrok. 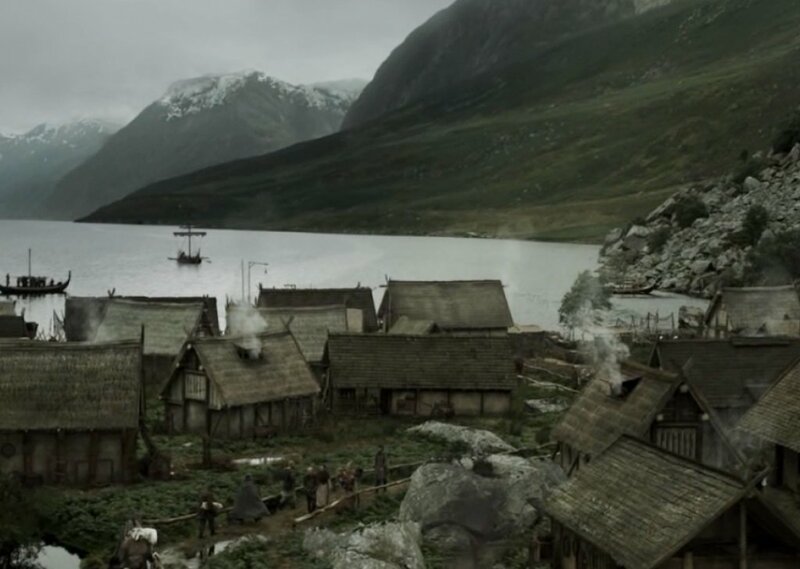 License details for "Kattegat (Vikings)"